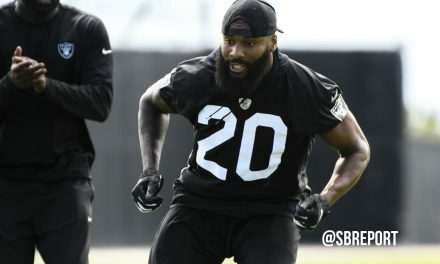 The Raiders’ strategy in the early goings of free agency has clearly been to keep some of the team’s key pieces, signing key unrestricted free agents. 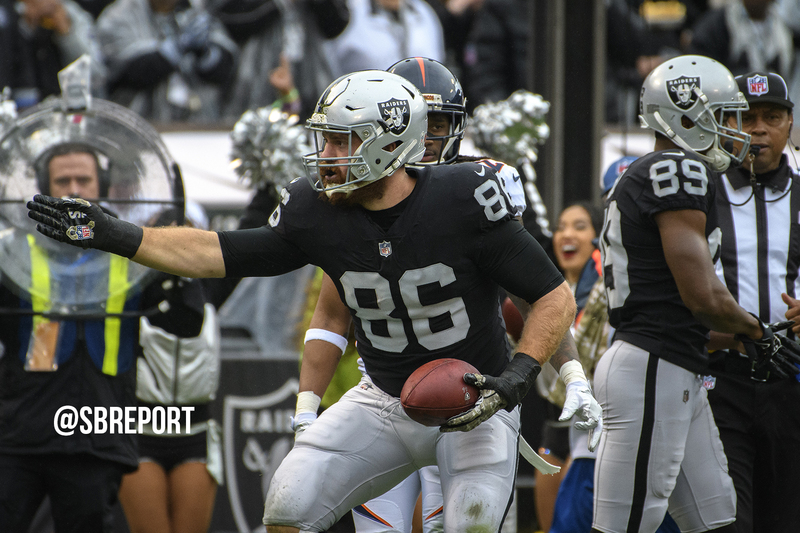 Just days after signing defensive tackle Justin Ellis to a new contract, the Raiders have reportedly agreed to an extension with tight end Lee Smith. Veteran TE Lee Smith is re-signing with the #Raiders, source said. 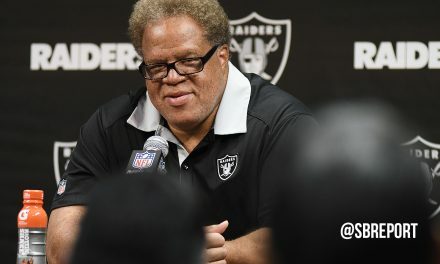 Raiders general manager Reggie McKenzie originally signed Smith to a three-year deal in 2015 and he has since become a key piece to the Raiders offense, especially the run game. 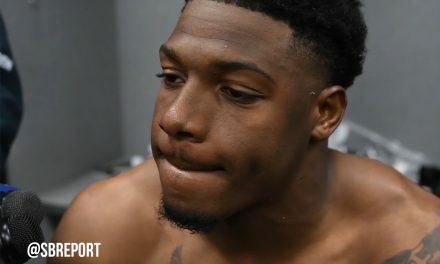 Smith is largely known as a blocking tight end but has still shown the ability to haul in passes out when asked to. The Raiders also signed tight end Derek Carrier on Tuesday.